Puncture Proofing is the heartbeat of Flexel, its very name originates from the Flexel Puncture Proofing System™ we brought to the UK in the mid eighties. 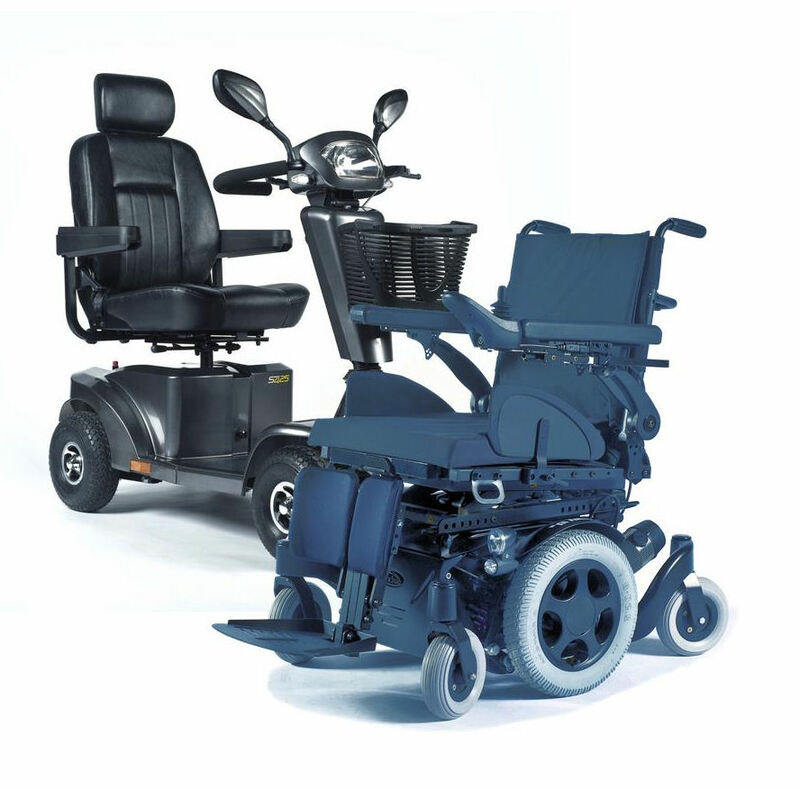 Since that time hundreds of thousands of Flexel infilled tyres have been fitted to vehicles in such diverse industries as waste management, fishing/agricultural, military, light industrial, stage/film as well as mobility. We are also the UK distributor for polyurethane tyre manufacturers Greentyre and Shox. 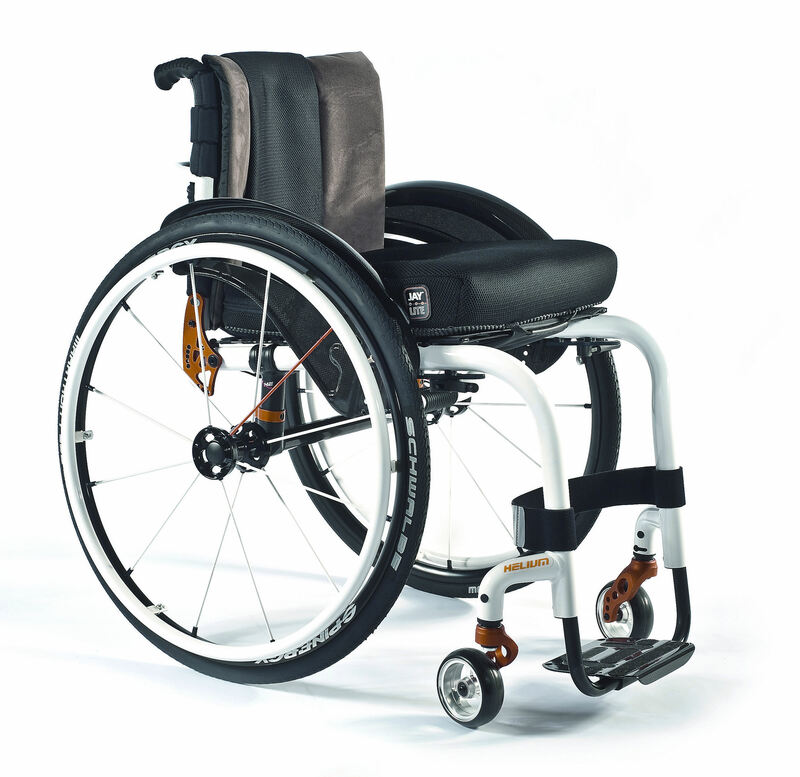 With their specific solutions for manual and active user wheelchairs, they compliment the Flexel infilled tyre range which is more suited to power applications. 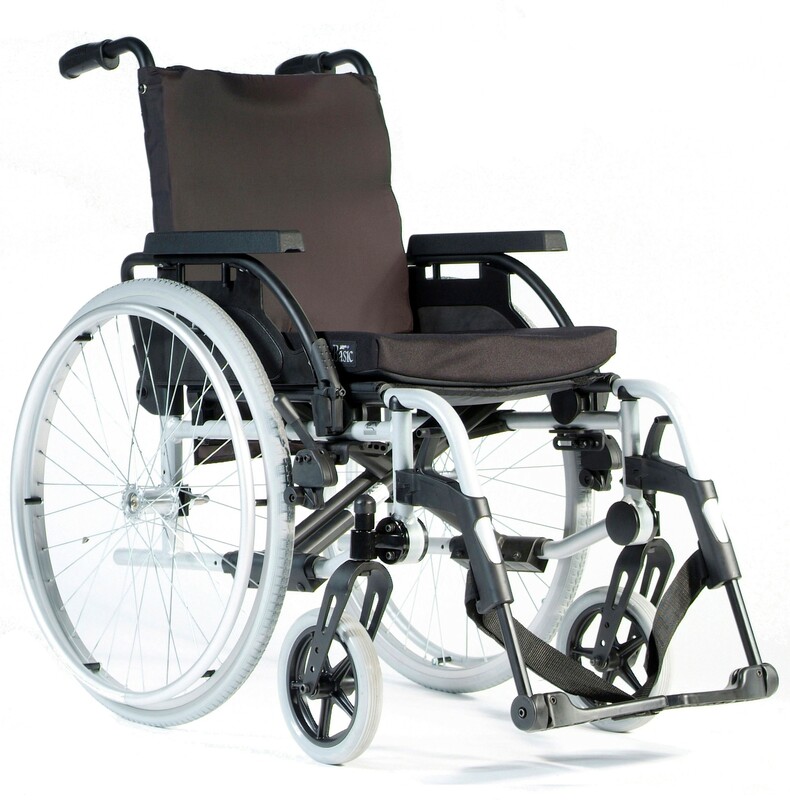 Pre made Flexel inserts are also available in most manual wheelchair tyre sizes. Puncture sealant and tube guards are also available to give a complete package of Puncture Proofing solutions.